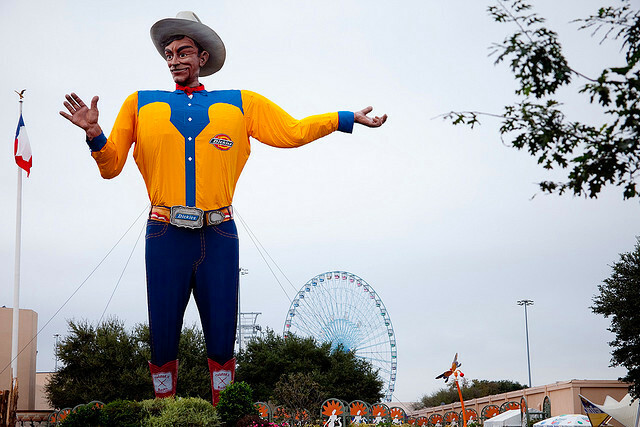 Why should we visit Dallas? 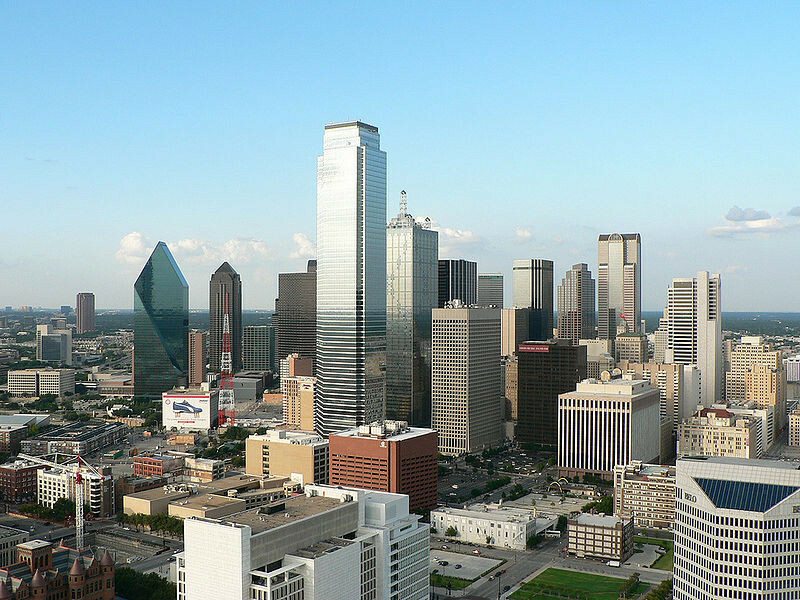 Known as DFW to the locals, Dallas is a big city with something for everyone. 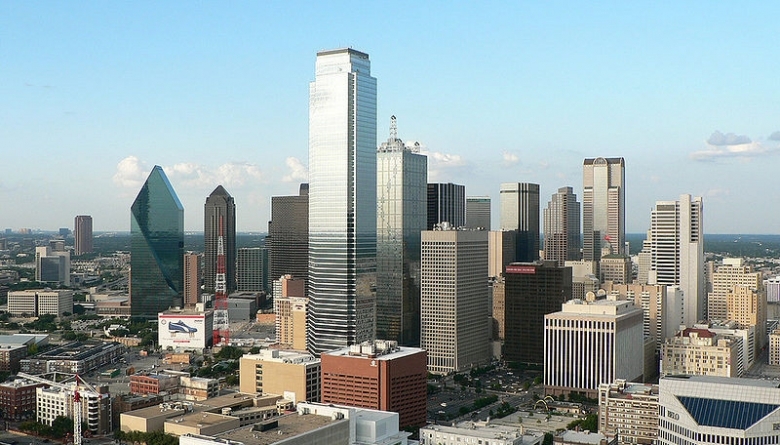 In fact, the Dallas Metroplex is more of a collection of suburban towns. 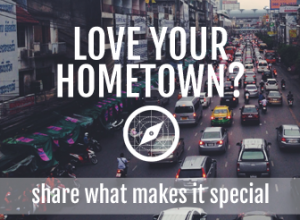 Even within the city there are several trendy neighborhoods that offer a variety activities for different interests. 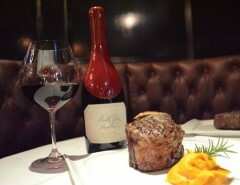 Dallas has more restaurants per capita than New York City, with cuisines ranging from authentic Mexican and real Texas barbecue to fine steakhouse. 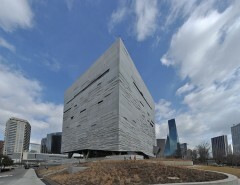 Dallas is also a great place for fashionistas, shoppers and anyone in need a little retail therapy. 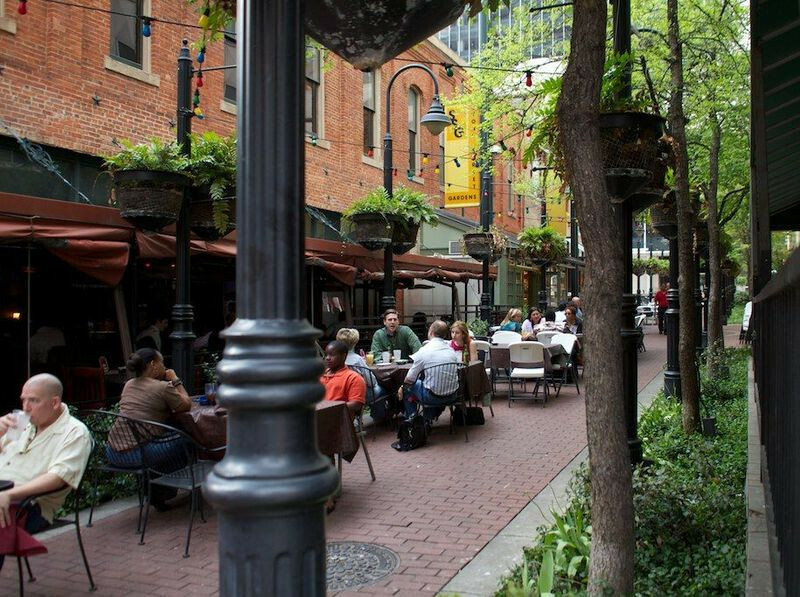 We have large shopping malls like NorthPark Center, small boutiques, a vibrant arts district. 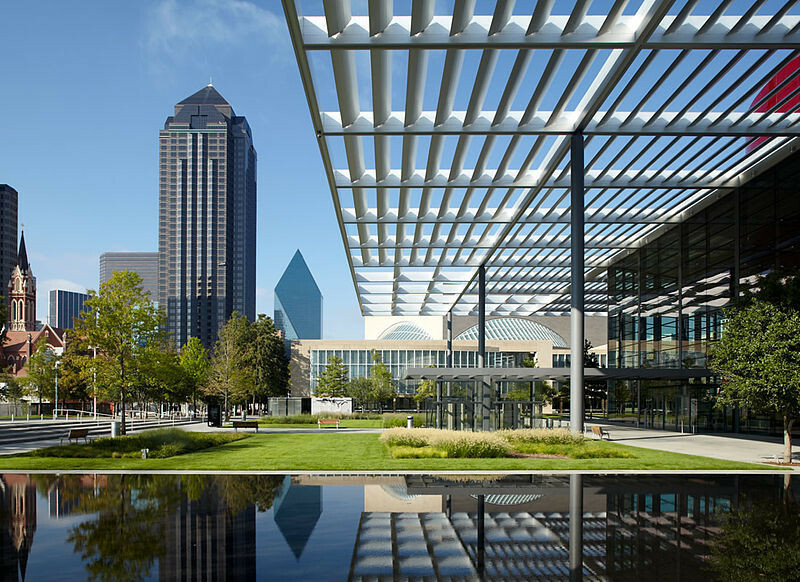 For culture, Dallas has the fabulous AT&T Performing Arts Center, the Dallas Symphony Orchestra, Dallas Summer Musicals, Jazz clubs and a thriving local music scene. • Be polite. We practice southern hospitality. • Always order a margarita with Mexican food. 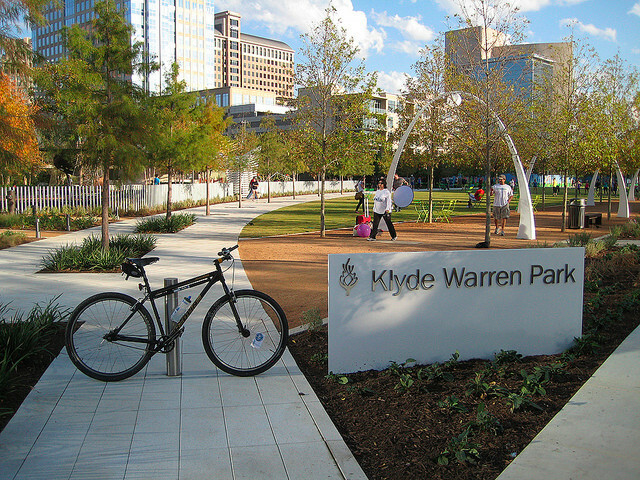 Klyde Warren Park is very popular. This 5.2-acre public park is located between Downtown Dallas and the trendy Uptown area. 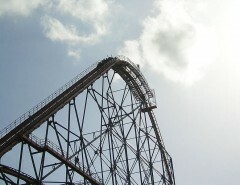 They have a variety of events for all ages. Visitors can enjoy an early morning yoga on the lawn, children’s story time, dance performances and weekly concerts. Or simply have a yummy lunch from one of the many local food trucks.